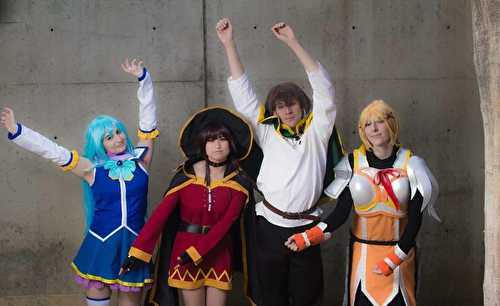 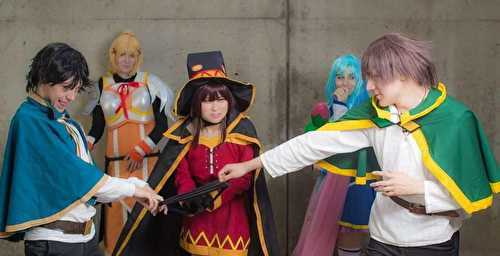 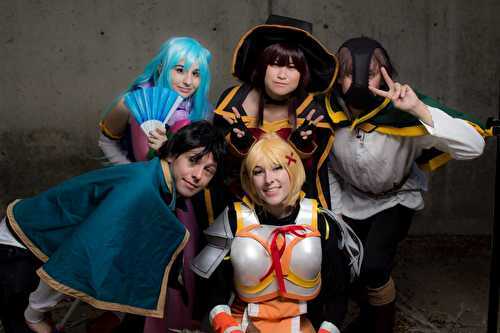 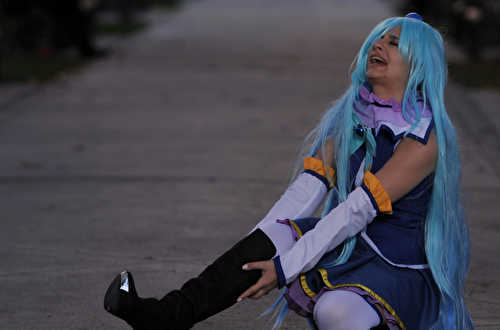 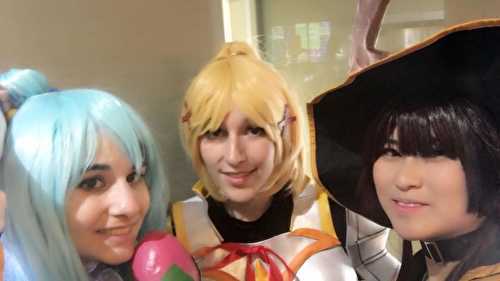 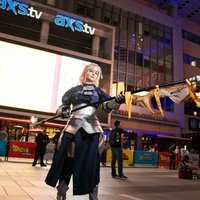 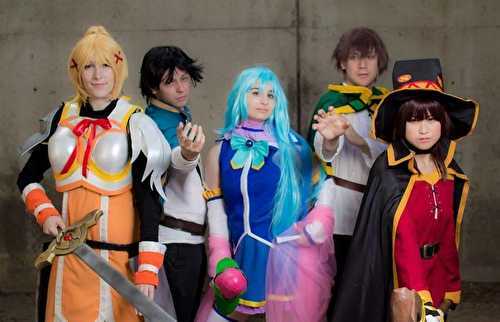 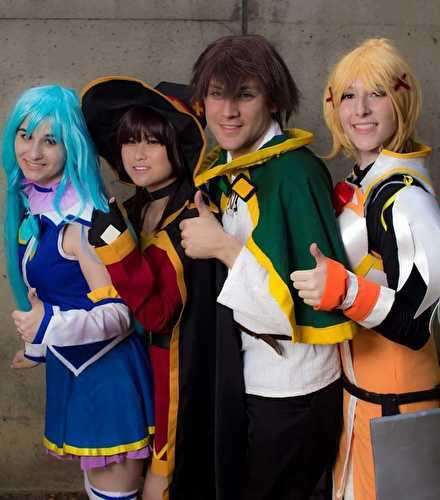 My good friend, knovice was having a Konosuba group during Day 0 of AX. 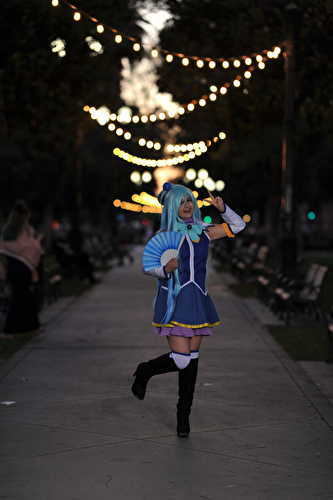 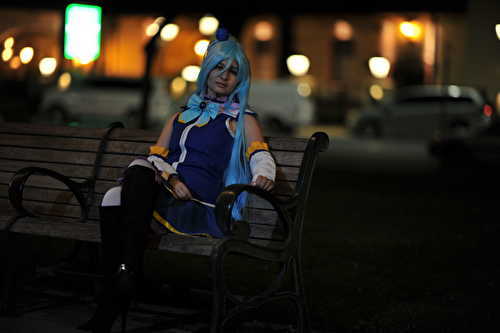 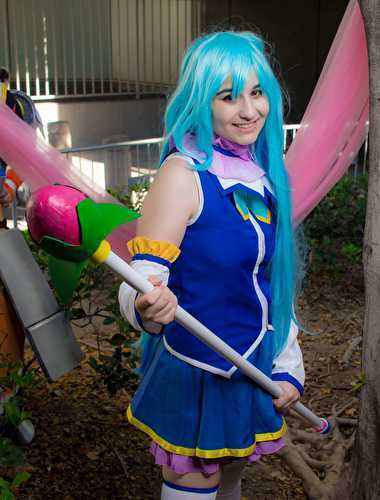 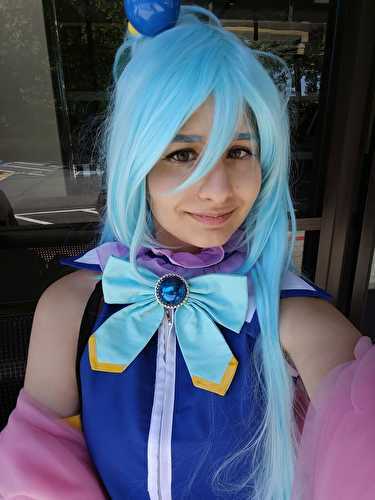 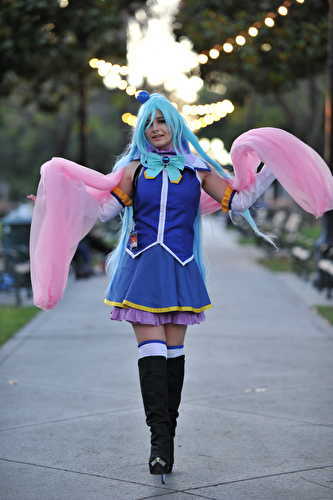 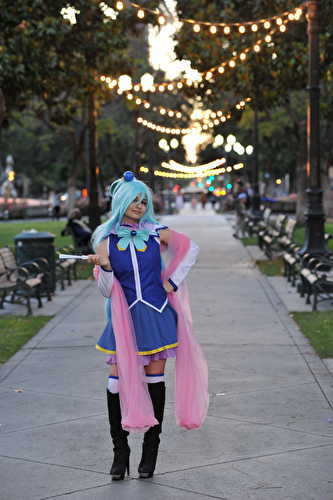 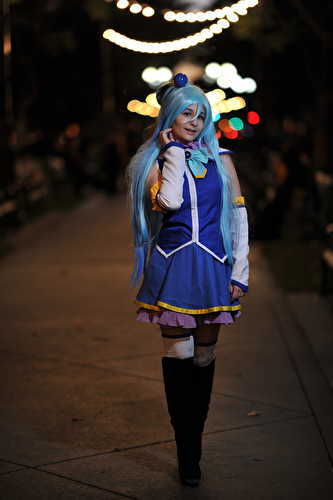 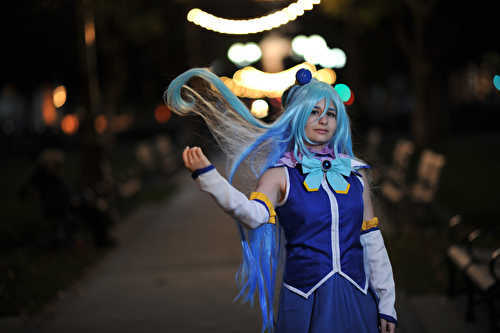 Naturally, I had to look into it and instantly fell in love with Aqua! 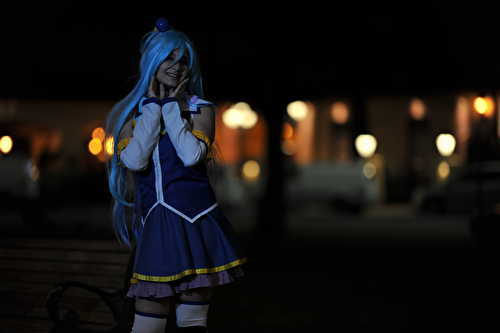 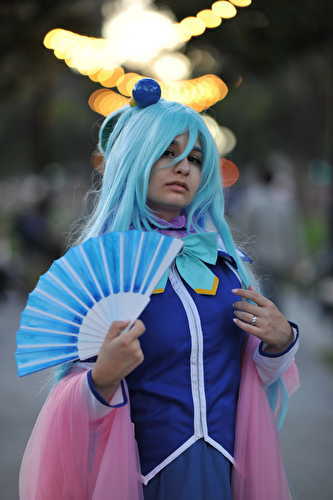 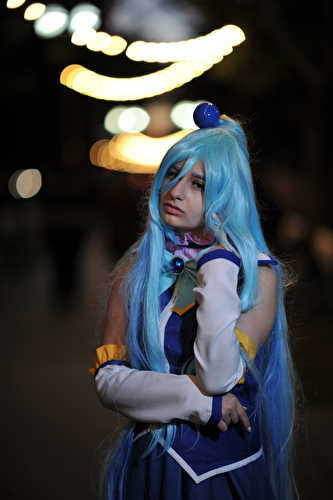 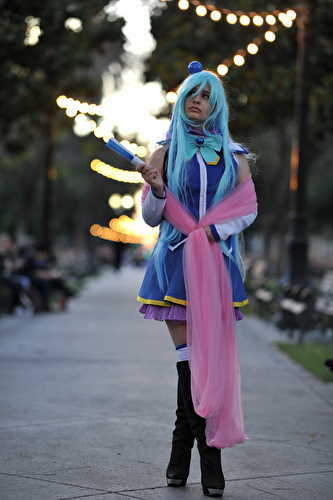 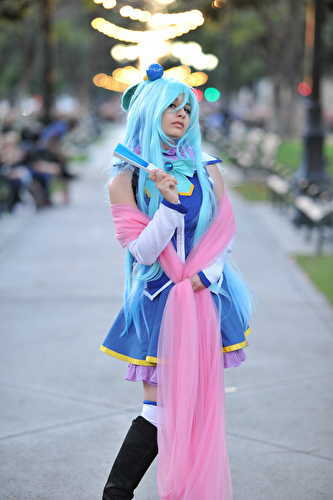 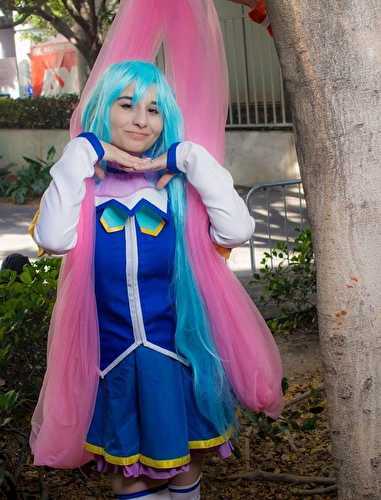 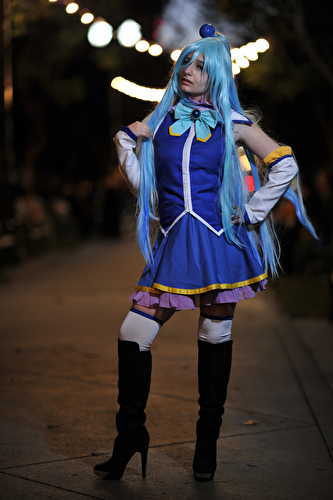 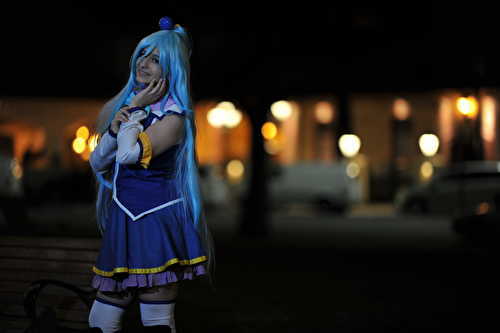 I look forward to cosplaying her again!